Presently, flash drives, SD cards, among other external storage devices are the easiest ways to transfer data between computers. Sometimes during the transfer, you will get a shortcut error. This is a virus called Shortcut Virus; it converts every file and folder into a shortcut. This anonymous malware affects any external storage including phone memory, SD memory cards, flash drives, memory sticks, as well as an external hard disk. When you try to open the files or folders, you get an error message. If your external storage does not have any crucial files or folders, the first step should be to format it. However, if you have valuable information, this is not a viable option. You will need a shortcut virus remover software. With millions of downloads, Free Shortcut Remover is your best bet. There are many options for removing a shortcut virus from your external storage devices and your computer, but you will have to do so in Command Prompt. If you are not conversant with the necessary commands, you could lose all your data. For this reason, millions of people across the world prefer to use Free Shortcut Remover for the holistic solutions it offers. Here is what the software can do for you. The software has an advanced filter function, and it allows you to specify the criteria by inputting part or entire name of the shortcuts. 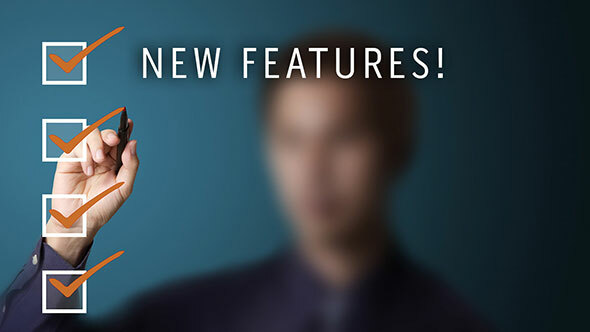 It displays any specific group of shortcuts as well as an individual shortcut while hiding the rest from view. 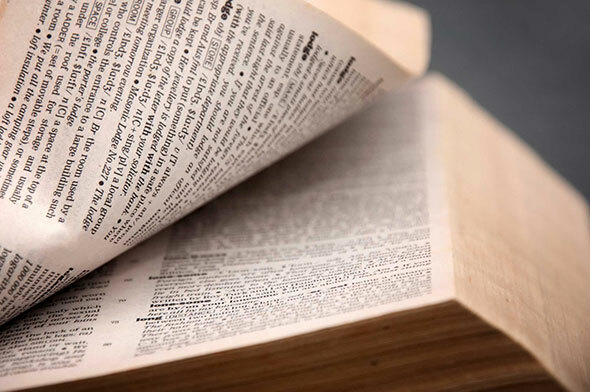 This way you can identify and focus on the shortcuts you want to remove. Free Shortcut Remover can scan your computer and external storage drives for all shortcut viruses. It then lists the viruses under four columns in the software’s main window. This allows you to view the information of each virus. Better yet, you can view the properties of your selected viruses in a pop-up property window. The shortcut virus targets folders, and it is frustrating when all your files on your drive are cut down to mere shortcuts. Free Shortcut Remover is a capable software with the ability to identify all the shortcut viruses and remove them from your external storage device as well as your computer. This avoids the risk of having no access to your files when you need them the most. You can select one or all shortcuts and remove them. 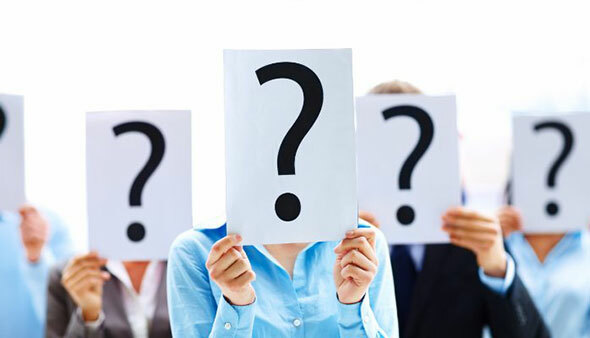 Here is one of the frequently asked questions concerning shortcut viruses. Q: What am I supposed to do to remove the shortcut virus? A: Shortcut virus removal tools are the best option you have. It is suitable for users who do not have much time on their hands, or they are inexperienced. 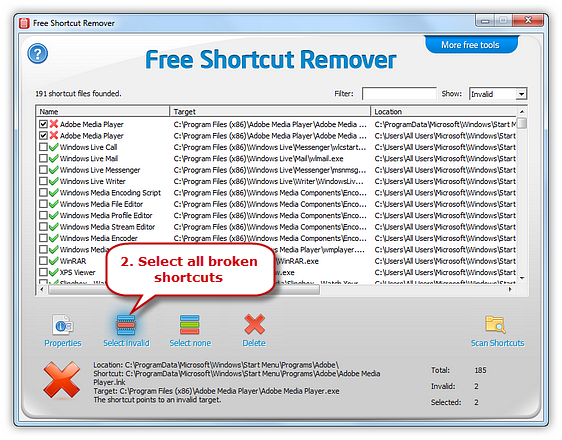 Free Shortcut Remover is easy to use, and you will remove the unwanted shortcuts in a few clicks. Presently, it is the safest and fastest way to remove shortcut viruses automatically from your computer. If you are experienced in programming, you can use Command Prompt or a batch file, to remove the virus from your intended storage device and computer. The software is capable of deleting your recent history shortcuts within the web browser via the History tool. This way, people who have access to your computer will not access sites you visited earlier and get your personal information. 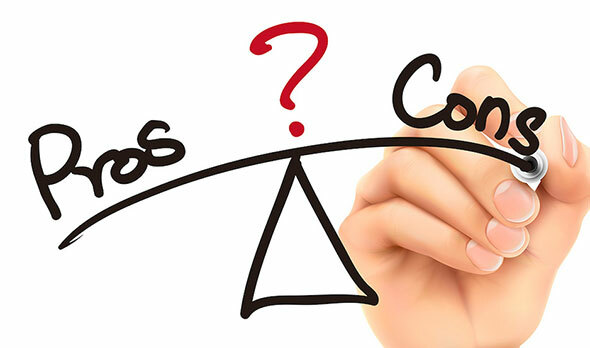 With the software, you will not experience program lockups, system freezes, slow PC performance, as well as startup and shutdown problems caused by broken shortcuts. 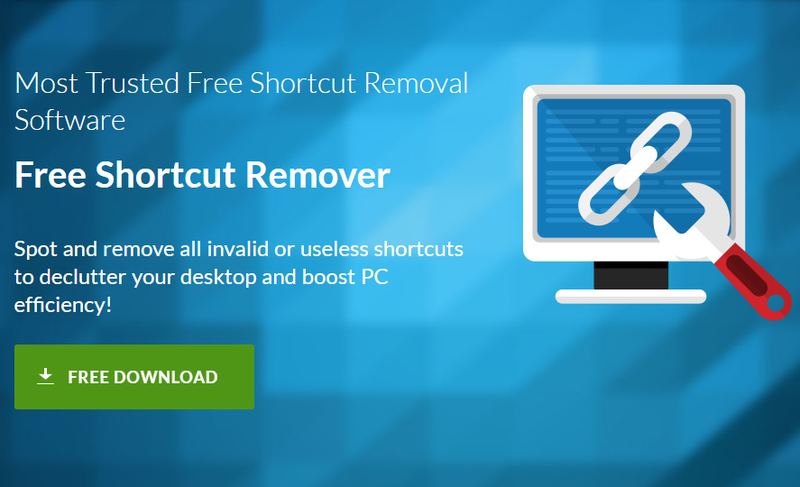 Free Shortcut Remover eliminates all remnants of a shortcut from your PC’s registry and it results in your PC performing better. It also helps you to declutter your desktop’s system, and you do not have to spend copious amounts of time searching for the shortcuts you want. Free Shortcut Remover helps you find and remove massive broken shortcuts from every location on your computer. The software scans your entire system, and it reports every broken shortcut. 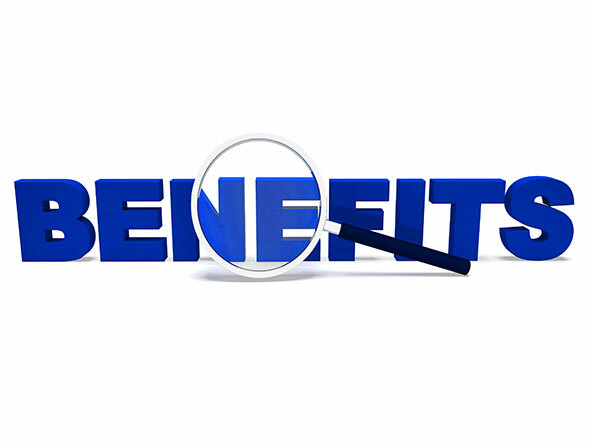 It only remains for you to select the shortcuts you want to remove and restore your system to optimum working levels. 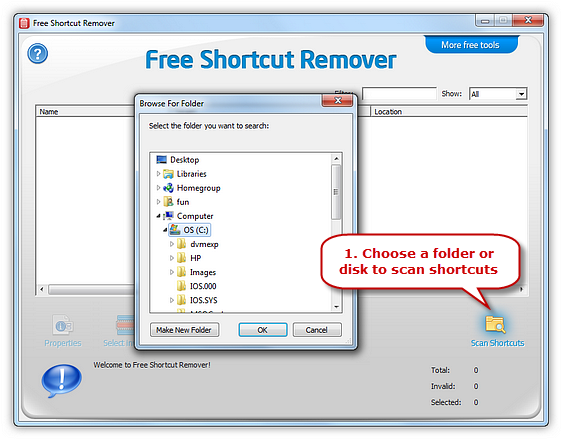 Free Shortcut Remover is the safest and fastest option of deleting shortcut viruses permanently. Here is a systematic approach to removing the malware using the best shortcut remover. The software is 100% free, and you only have to click on download. The process is easy and straightforward. After the successful installation, it will create a desktop shortcut for quick launching whenever you need to remove the shortcut viruses. Click on ‘Shortcuts’ to select the drive you intend to scan then click ‘OK’. The scan will begin immediately. Free Shortcut Remover will display all the shortcuts found with the relevant information including, name, location, target, and other details. The software will mark all the broken shortcuts with a red cross. Click on ‘Select invalid’ to mark all the invalid shortcuts. Click on ‘Select None’ if you want to deselect the shortcuts. Click on ‘Delete’ to remove the broken and invalid shortcuts from your computer and external storage devices. After completing the shortcut scan, you have two options for viewing the properties of each shortcut. Click ‘Properties’ or double-click each shortcut to display the properties dialog box for each property. You can also use the Advanced Filter Function; enter part or the whole name of the shortcut to find them quickly. Click on ‘Show’ and it will list all the valid shortcuts or the invalid ones. Virus – It is a piece of computer code capable of copying itself with a detrimental effect. It can destroy your data, or corrupt your system. Broken or invalid shortcut – A shortcut where the file to which it is linking is missing. Filter – It is a piece of software that processes data before passing it on to another application. Disclaimer: The Free Shortcut Remover is available for download from our website. Downloading it from third-party sites may cause the infection of your system with computer viruses. 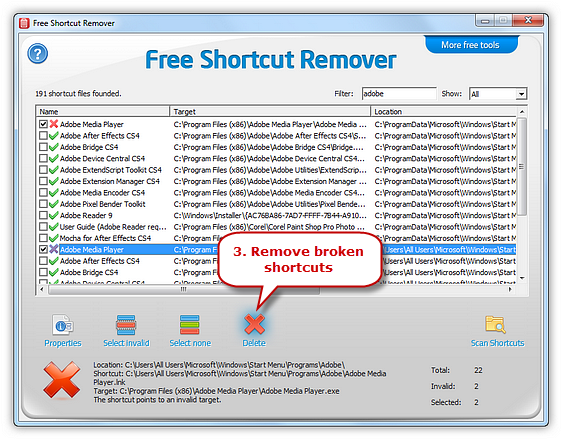 Free Shortcut Remover is arguably the best software there is to help you delete shortcut virus. 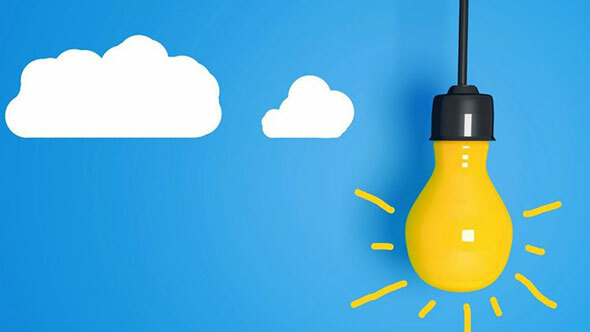 Ensure you have the latest version and scan all external storage devices as soon as you connect it to your computer.